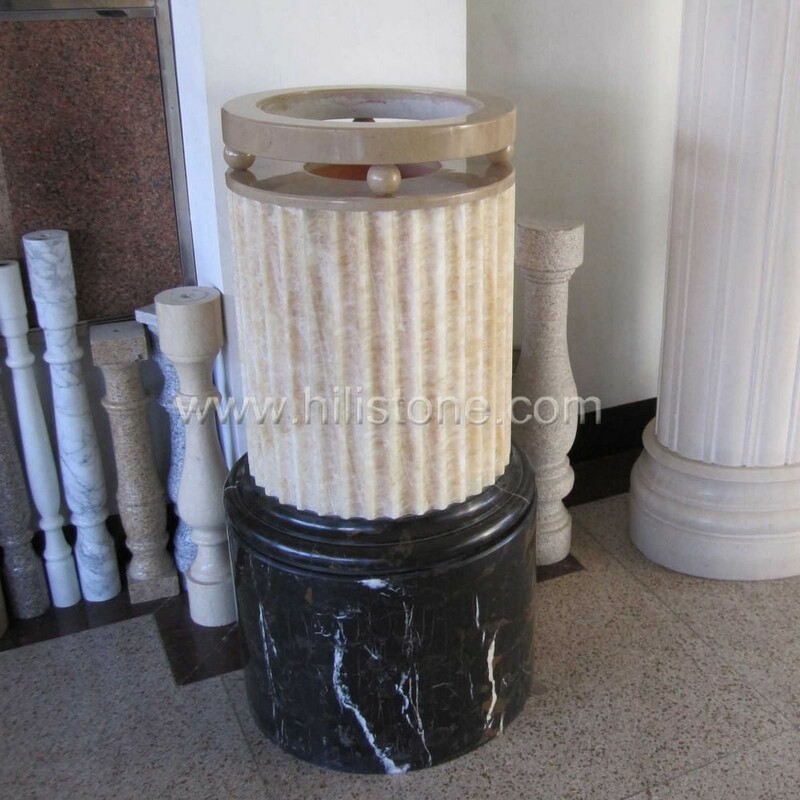 ﻿ Marble Column manufacturers,Marble Column exporters,Marble Column suppliers,Marble Column OEM service. Greek Columns, which adding a touch of history with grand and luxury to the architectural decors. 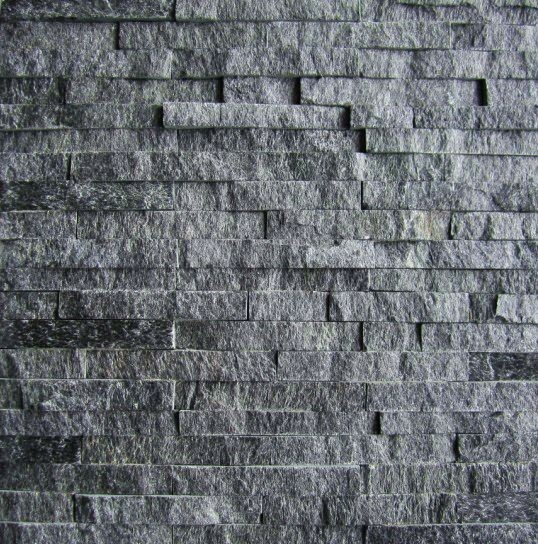 and to be used interior and exterior applications. 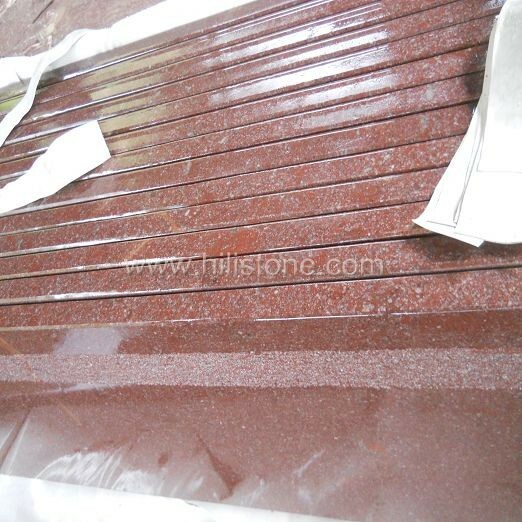 Material can be: Marble, Granite, Sandstone, Travertine,Limestone etc.